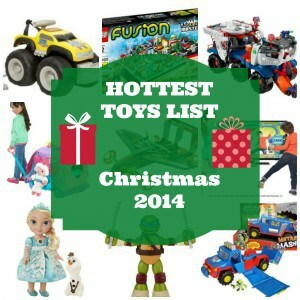 Family Christmas Gift Guide | DVD's, Books, LED Speakers, Ocarina's & More! | Happy Deal - Happy Day! The following is a list of items that my family has recently had the chance to try out and enjoy. Many are great for kids – but there are products here that everyone in the family will enjoy! Some of these I’ve posted reviews about recently, and a few on this list are brand new. 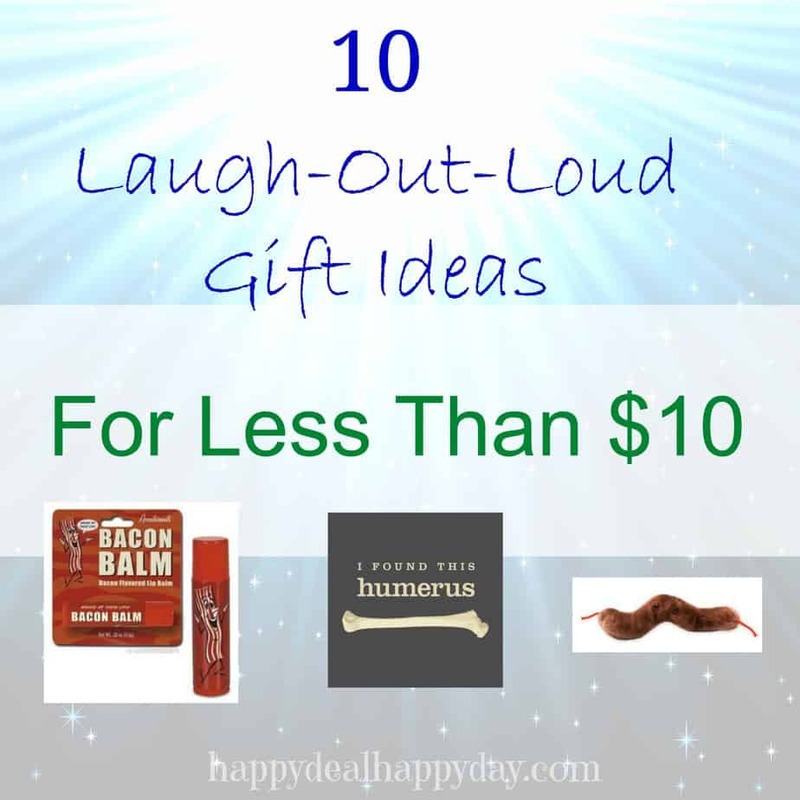 Take a look – this is a great list that can give you inspiration for this shopping season! 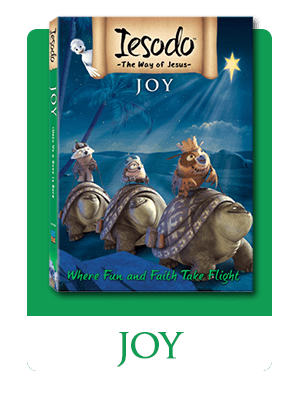 DVD (only $9.70) – This is an animated Christmas nativity story. Read more about it HERE! 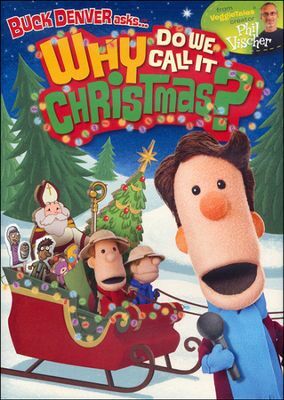 DVD (only $5!) – Great history on Christmas that all families should know! Read more about it HERE. 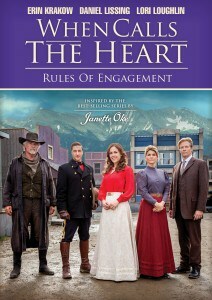 DVD series with the most recent Episode Rules of Engagement. This is a chick flick series for sure – those that love Little House on the Prairie or Anne of Green Gables will just love this! 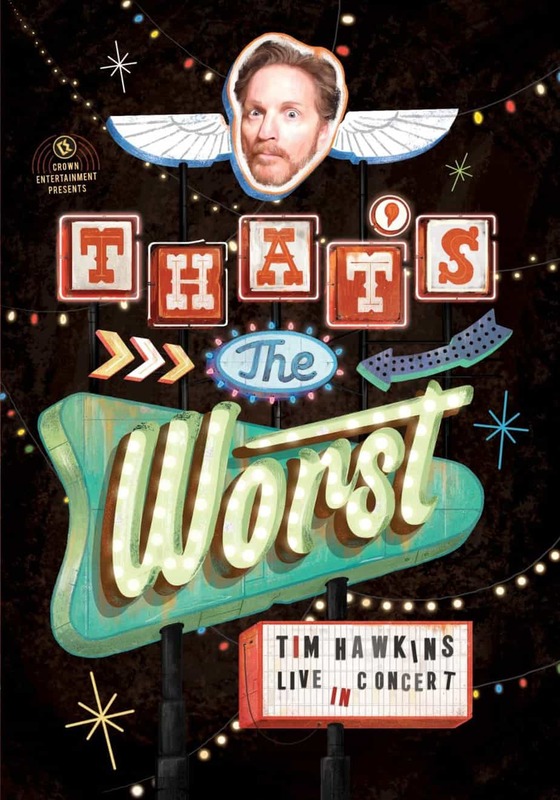 I’m a huge fan of Tim Hawkins. 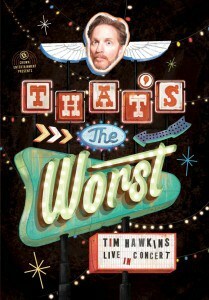 If you’ve never heard of him, he’s a clean comedian and this is his latest DVD. Just go to You Tube and type in his name and watch a few clips – you’ll be laughing a lot – guaranteed! 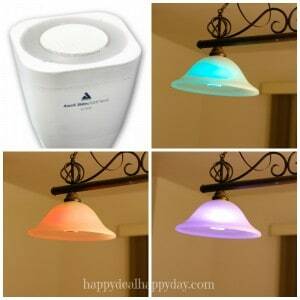 Awox LED Bluetooth speaker – read my review why this is the COOLEST gadget we have in our house. Tea Ocarina called Teacarina. 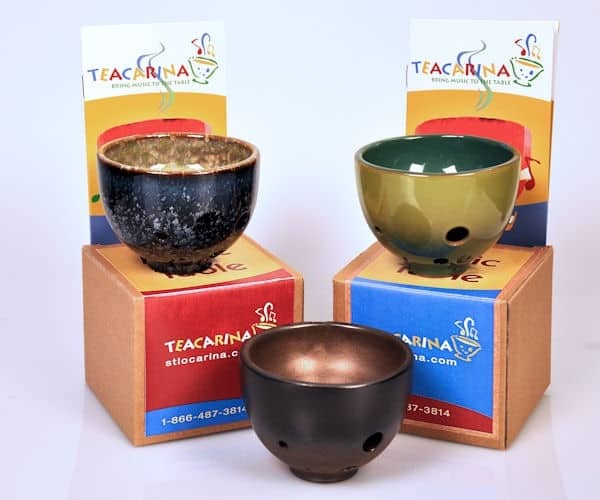 It is a tea cup that plays like an ocarina. Drink and play music together!! 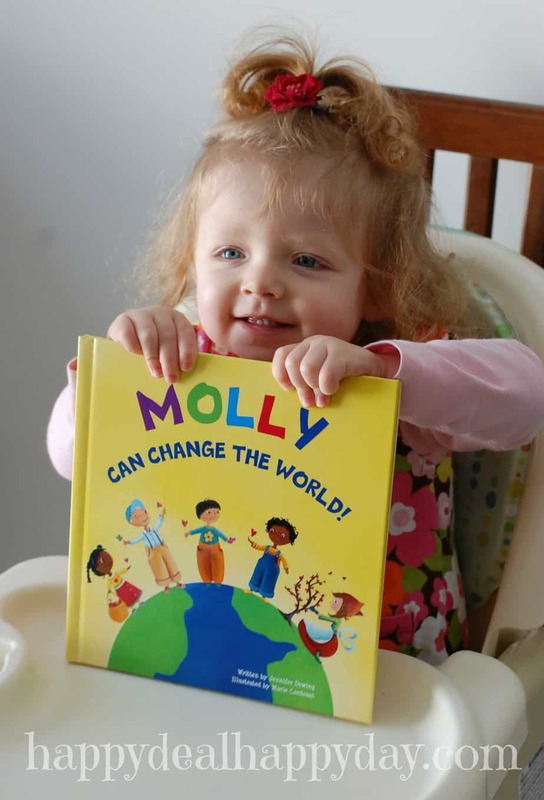 Here is a personalized book from I See Me – I Can Change The World. I have a few books and puzzles from this company for my girls and I can’t say enough great things about these products. Kids just love personalized books. I still have a personalized Christmas book from when I was a kid – probably one of the very few books I’ve kept from my childhood because it was personalized. These are precious items that will be kept a lifetime – that also have a great message!! – I wrote a review on this last year. This is a precious story that we read just last night. 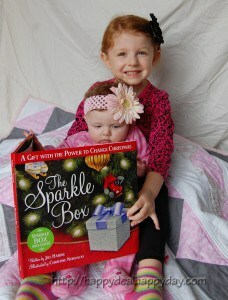 It is a must have for your family Christmas book library for sure! Looking for a complete set of 25 Christmas books to read one a day in December? LOOK HERE! 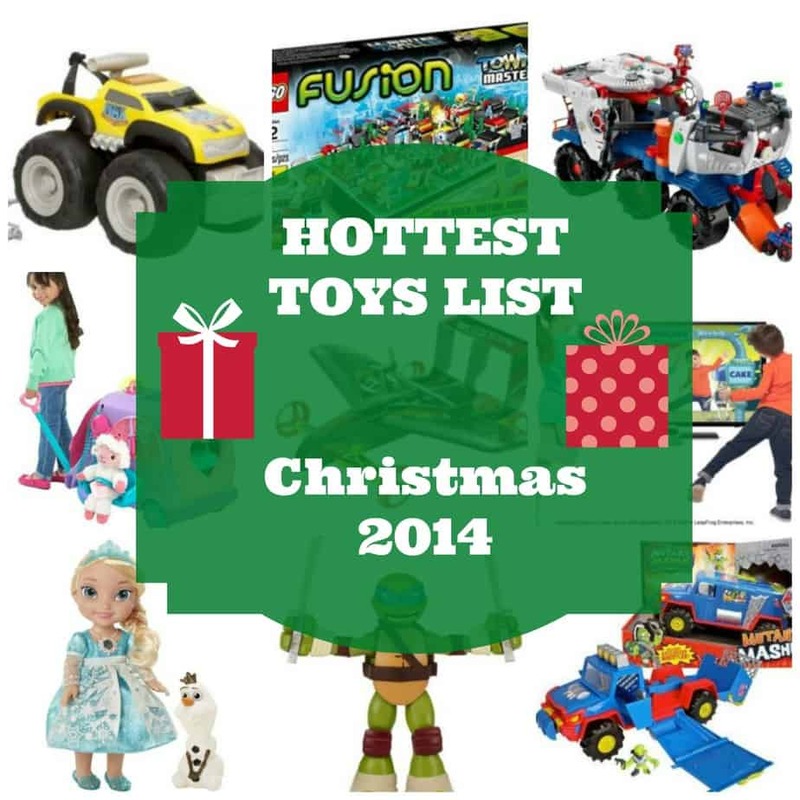 If you are looking for the most popular toy items out there, check out this post on the Top Amazon Toy Deals for Christmas 2014! ← Kmart Cyber Week: My Little Pony 40% off – Cheaper Than Amazon! 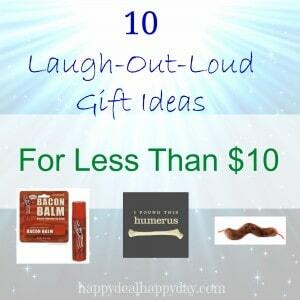 One Response to Family Christmas Gift Guide | DVD’s, Books, LED Speakers, Ocarina’s & More!